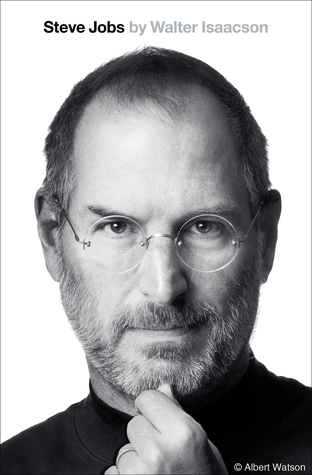 They couldn’t have been more different. Eleanor had been raised in one of the nation’s most powerful political families and was introduced to society as a debutante before marrying her distant cousin, Franklin. Hick, as she was known, had grown up poor in rural South Dakota and worked as a servant girl after she escaped an abusive home, eventually becoming one of the most respected reporters at the AP. Her admiration drew the buttoned-up Eleanor out of her shell, and the two quickly fell in love. For the next thirteen years, Hick had her own room at the White House, next door to the First Lady. These fiercely compassionate women inspired each other to right the wrongs of the turbulent era in which they lived. During the Depression, Hick reported from the nation’s poorest areas for the WPA, and Eleanor used these reports to lobby her husband for New Deal programs. Hick encouraged Eleanor to turn their frequent letters into her popular and long-lasting syndicated column “My Day,” and to befriend the female journalists who became her champions. 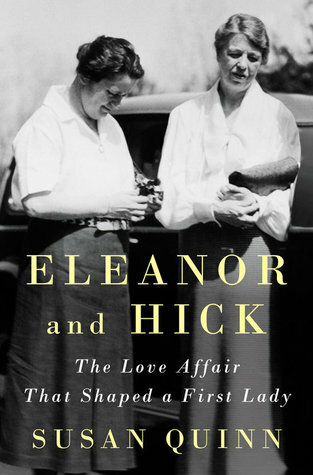 When Eleanor’s tenure as First Lady ended with FDR’s death, Hick pushed her to continue to use her popularity for good—advice Eleanor took by leading the UN’s postwar Human Rights Commission. At every turn, the bond these women shared was grounded in their determination to better their troubled world.